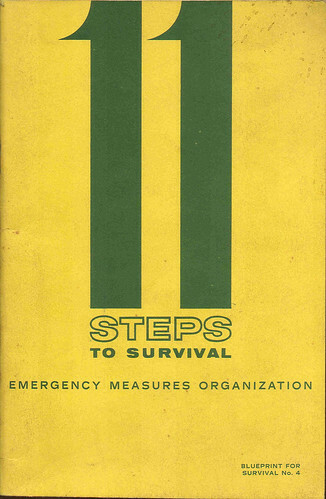 For our Dark Side of Port Moody bus tours, when we’ll take visitors into a Coldwar-era bomb shelter, we’ve had to dig up an interesting artifact of the time: our copy of the Canadian government’s 11 Steps to Survival booklet. Our apologies for the lack of updates: we are super busy with grant applications and a whopping seven events for the month of October! 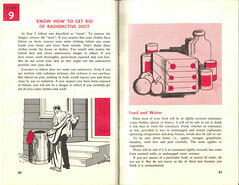 We will try to update the Museum’s blog with all the exciting comings and goings more often.